New Homesites in Premier Location with water views! 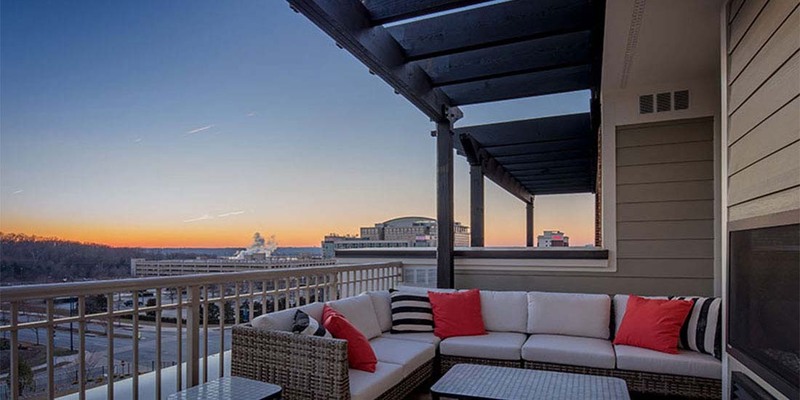 Right at the heart of the National harbor – only 3 blocks to shopping, dining and the Potomac River. 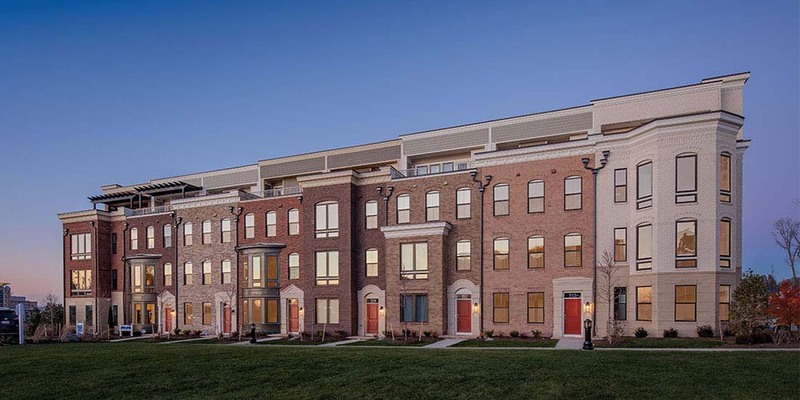 At Potomac Overlook you will experience the excitement of National Harbor along with the tranquility of a quiet, beautifully appointed neighborhood. 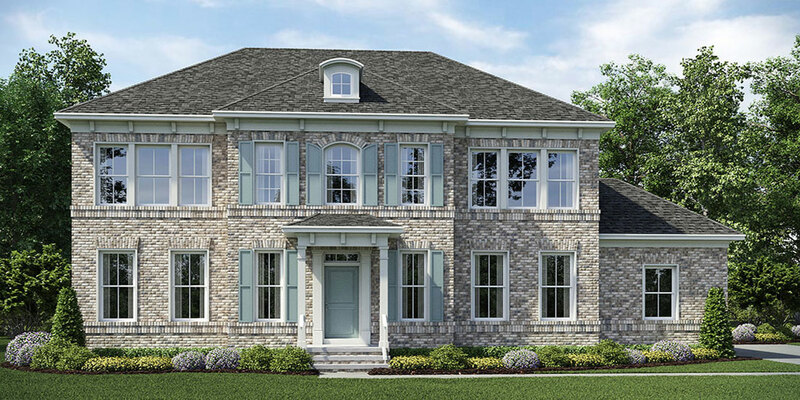 Fine detailing, spacious interiors and exquisite architecture will be yours at Potomac Overlook. Celebrate with your friends on your rooftop terrace under the stars or looking out over the serene surface of the Potomac River. You can choose from scores of features and upgrades, making your home your own unique creation. 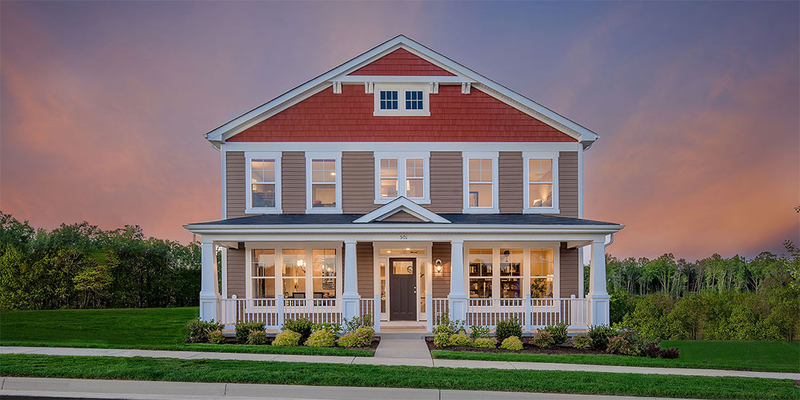 Seize this unparalleled opportunity of calling National Harbor home!